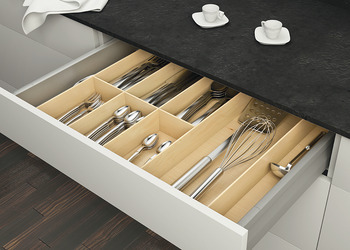 All cutlery inserts can be cut at the side to suit any drawer size. 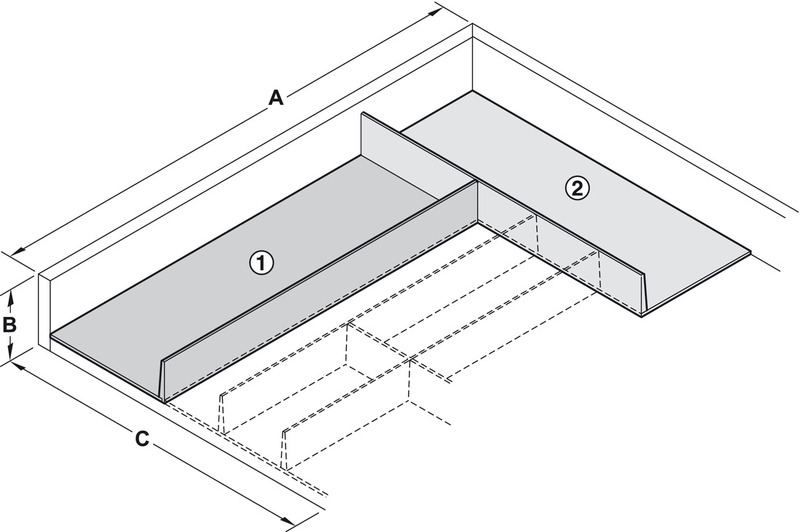 All cutlery inserts can be cut at the side or used in combination with the width extension to suit any drawer size. A depth extension is required for all cutlery inserts.